One of the first things that many people ask themselves when committing to a keto or low carb lifestyle is “what do I need to get started?” Starting a new way of eating can be overwhelming to say the least. I have found that when starting out with any “new to you” way of eating it super important to be prepared. You know how saying goes, right? Fail to prepare and prepare to fail, right? I am here to help. 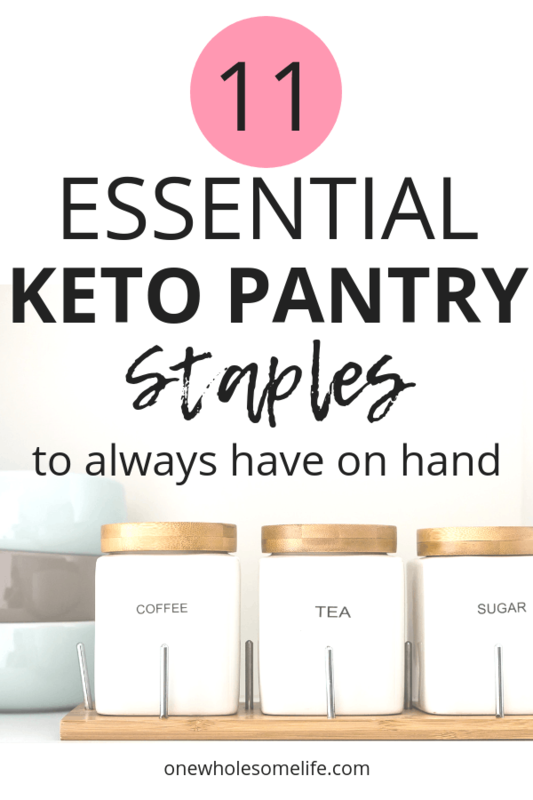 I have put together this list of 11 essential keto pantry staples. These have been my daily go to’s when following a low carb or keto lifestyle. I have found that it makes life so much easier ordering these from Amazon and having my pantry stocked with these items at all times. Then when I do my weekly grocery haul I can focus on fresh produce and meats. I would reccomend stocking up on all these immediately – trust me they won’t go to waste! Almond flour is a wonderful alternative to white flour. It can be used for baking tons of goodies as well as a breading for chicken, fish, etc. You will see almond flour as an ingredient in many keto recipes – especially the baked goods – so it is a good idea to have it on hand. 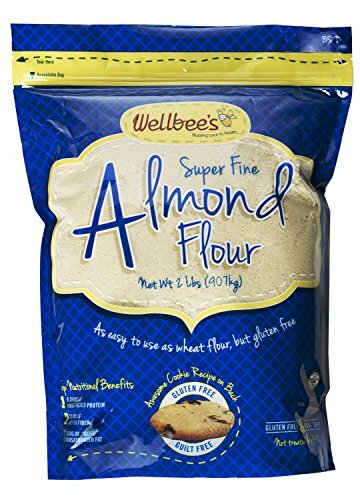 Wellbee’s is the top rated almond flour on Amazon and you can get a two pound bag for a great price. Coconut flour is another great option for keto and low carb baking and breading. It is the perfect alternative for those allergic to almonds. It is more absorbent then almond flour so you don’t use as much when baking and it is also slightly more affordable. 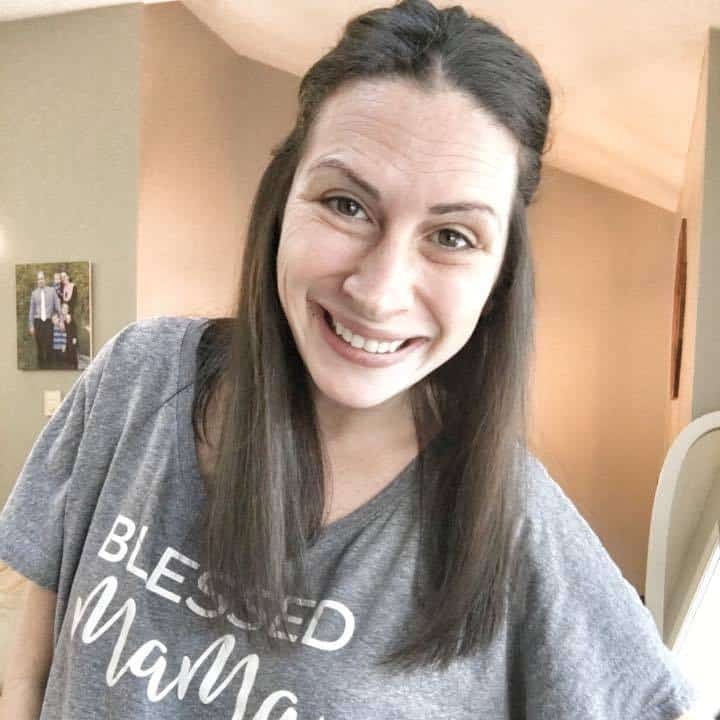 You will also see coconut flour listed in many keto recipes. 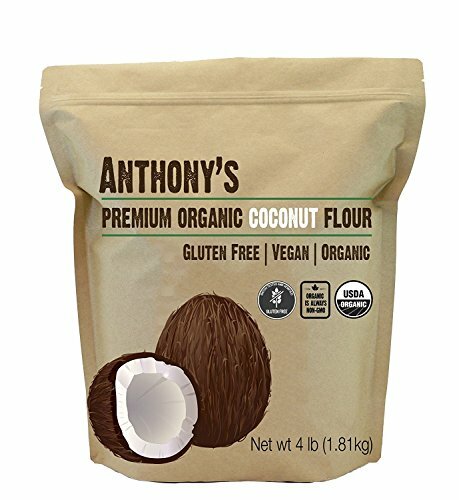 Anthony’s Organic Coconut Flour is a great choice that you can get on Amazon. 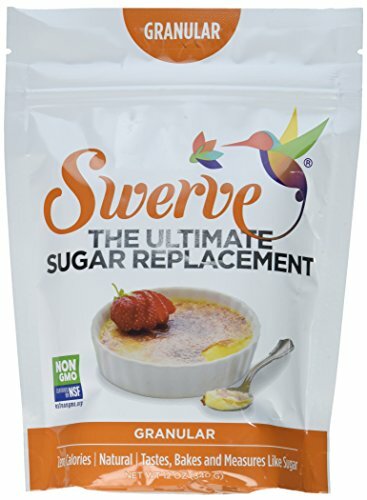 Swerve is a zero calorie and zero net carb keto and low carb friendly sweetener. You will see Swerve listed as a sweetener in most keto dessert recipes such as these Chocolate Chip Cookie Dough Fat Bombs. Trust me, you will want to have Swerve on hand for when those sweet cravings hit. However, some people have reported a weight loss stall when consuming Swerve or other sugar alcohols so its best to use this in moderation. Coconut oil is a keto must have and there are just so many uses for it and so many health benefits. It can be used for sautéing, roasting, and is a stable in many keto dessert and fat bomb recipes. You can even use it on your hair and nails! Just be sure to opt for cold-pressed and unrefined. 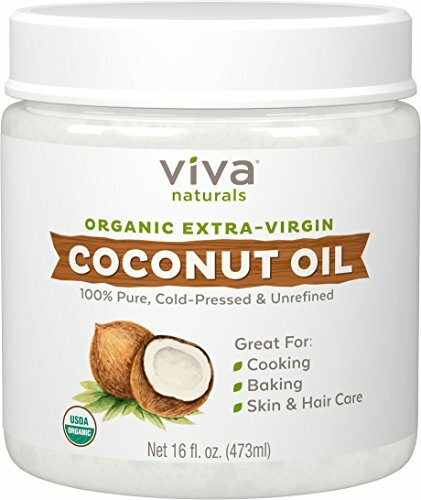 Viva Naturals Organic Coconut Oil from Amazon is a great choice! I am honestly not quite sure how I ever lived without almond butter. You will see this called for in lots of keto dessert recipes and I particularly love it with celery sticks or some low carb crackers. Make sure that there is no added sugar. 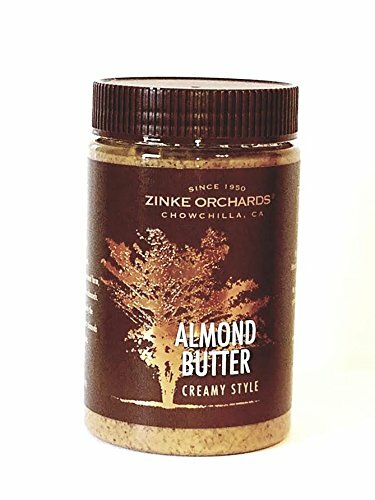 I reccomend ordering this three pack of Zinke Orchards Creamy Almond Butter from Amazon so you will be stocked up and don’t need to worry about running out for awhile. Mayo is a great condiment when following a keto lifestlye. I love making deviled eggs with it and its also great for chicken and tuna salad. Yum! Beware that most mayo is made from either canola or soybean oil which can lead to lots of inflammation in your body so its best to opt for mayo made with only avocado oil. 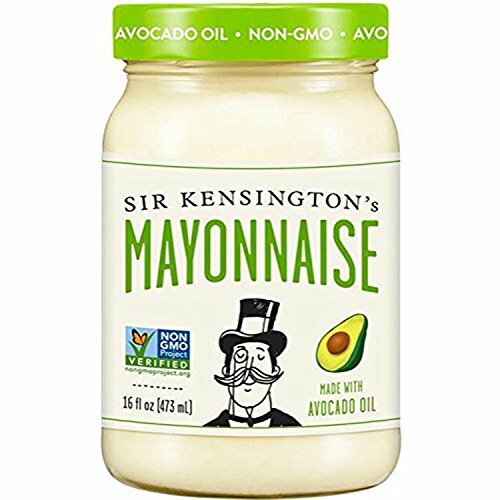 Sir Kensington’s Avocado Oil Mayonnaise is wonderful and you can order right from Amazon. Pass the ghee please! Have you heard of ghee yet?? If you haven’t your missing out! Ghee is an alternative to butter that lots of people prefer. It is lactose free so if you have a hard time tolerating dairy this could be a great choice for you. It has a higher smoke point then butter so its great for high heat cooking, baking, and roasting. It is also used as an ingredient in many fat bomb recipes. 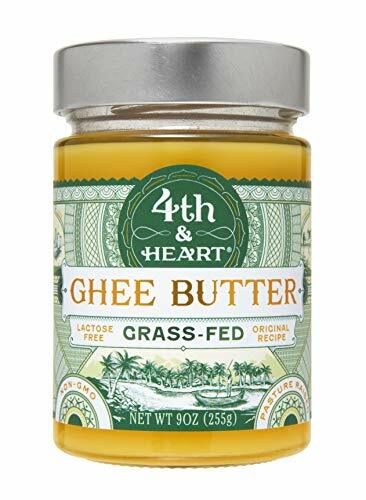 4th & Heart Ghee Butter is pretty much the gold standard in the world off ghee. One of the wonderful things about keto is that you don’t have to give up chocolate. You will want to have some unsweetened cacao powder on hand because it is a stable in most keto chocolate desserts. 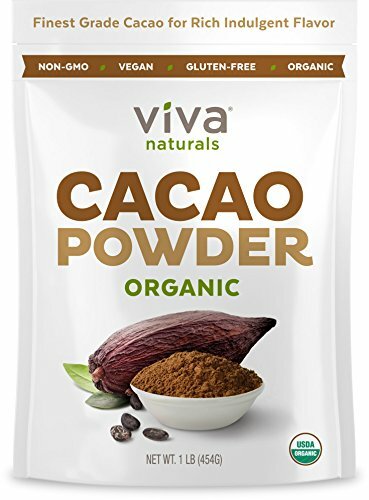 Viva Naturals Organic Cacao Powder is unprocessed and retains all of its nutrients unlike most cocoa powders. 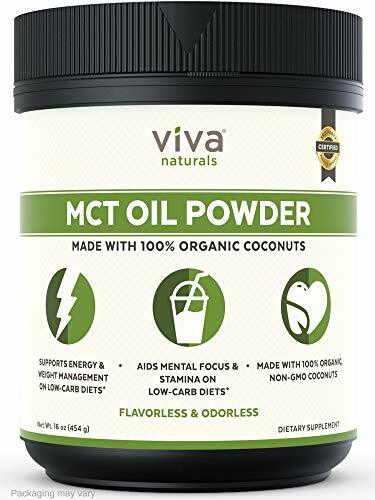 I like to describe to MCT Oil as a really potent coconut oil. Unlike coconut oil, its not used for cooking, however, it is one of the main ingredients in bulletproof coffee and I also like adding it to smoothies for an extra boost of healthy fats. MCT oil helps support ketosis and is most definitely a keto pantry must have. I like using viva Naturals MCT Oil Powder because it is so easy to add to stuff. 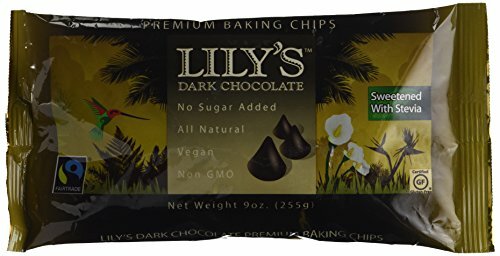 These Lilys’ Sugar Free Dark Chocolate Chips are amazing! They are sweetened with stevia and they only have 3 net carbs for 30 chocolate chips. You can’t beat that! These are perfect in Chocolate Chip Cookie Dough Fat Bombs. Don’t forget the hot sauce! A lot of you may already have this in your pantry. I love Frank’s because it is zero carbs, isn’t super spicy, and it adds so much flavor. I love it on eggs, tacos, chicken, pretty much everything. 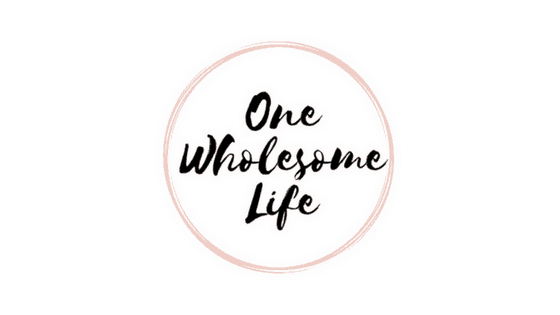 I hope you find this list helpful! Don’t forget to pin for later!